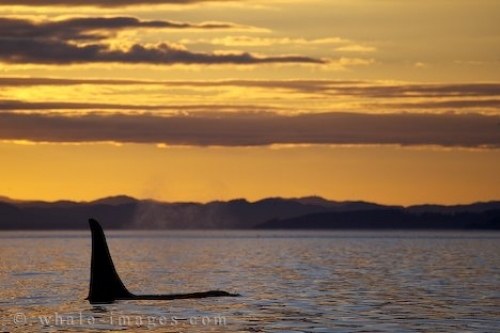 Order your quality tile of "Orca Whale At Sunset" now! Picture of a large male Orca Whale swimming peacefully into a magic sunset off the British Columbia coast in western Canada. "Orca Whale At Sunset" tile!